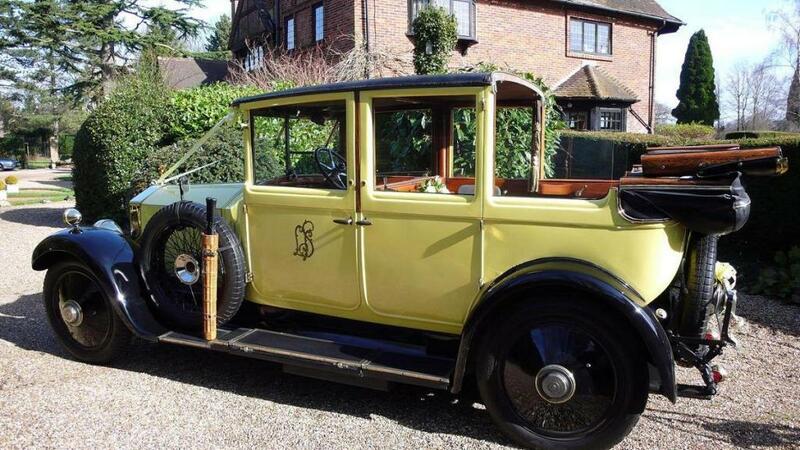 Vintage cars in the UK are classed as cars built from 1919 – 1930 but in reality this extends to 1939 when production mostly ceased because of the first world war. 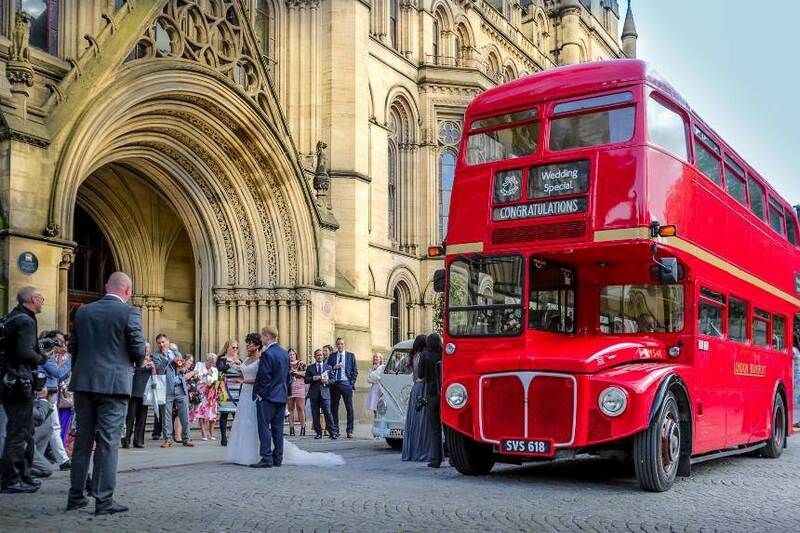 Vintage (and classic) buses are very much the number one most sought after mode of wedding transport right now and that trend looks like it will continue in the long term. 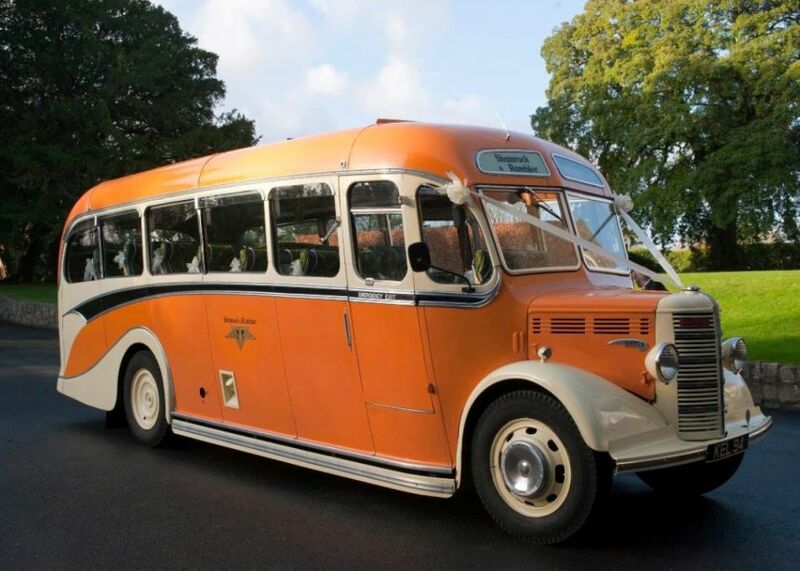 There is a wide range of buses that are suitable for wedding hire but what do you think of when imaging a vintage bus?? All aboard the Routemaster Bus! On Saturday 9th December 2017 we embarked on a Bus journey to Winchester Christmas market to soak up the Christmas atmosphere, enjoy some lovely food and drink and generally just to have a good day out together. 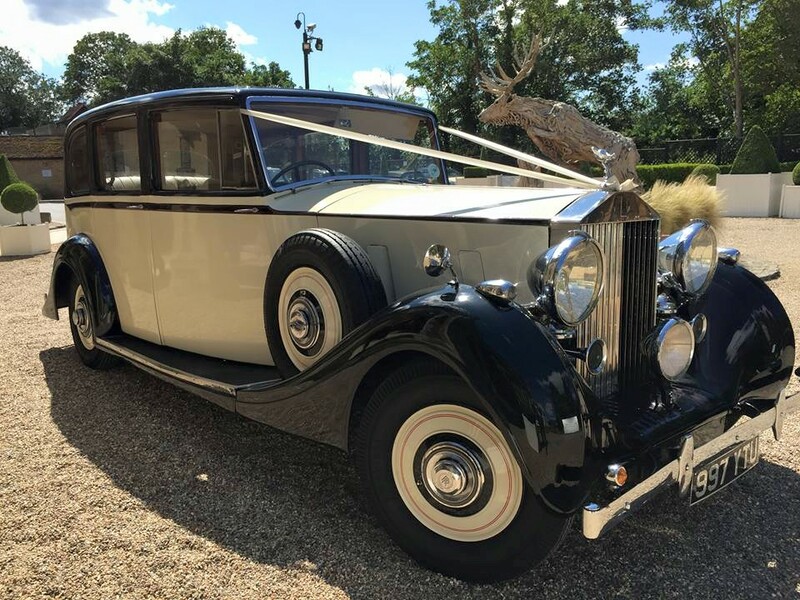 The vintage Rolls Royce surely has to be the most iconic and traditional car for wedding hire, if you were to ask anyone to think of a typical wedding car they would most likely say a vintage Rolls. 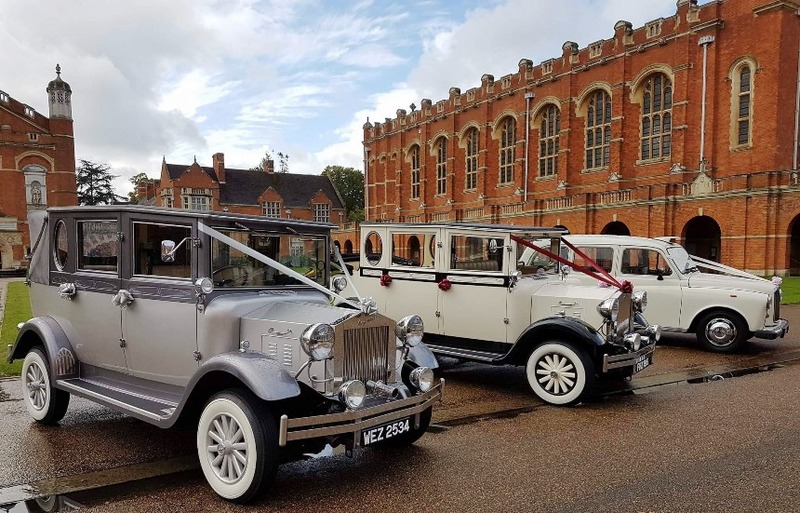 As well as the main wedding car categories we have discussed in a previous blog, for example vintage, classic, modern, American cars etc, there are many other factors to take into account when considering or planning your ideal wedding car. Of course everybody has their own ideas in terms of the type of car that may be their own personal preference but it is worth thinking about practicality, size of car, how many passengers, how many cars, the wedding theme in particular the colour scheme etc etc. 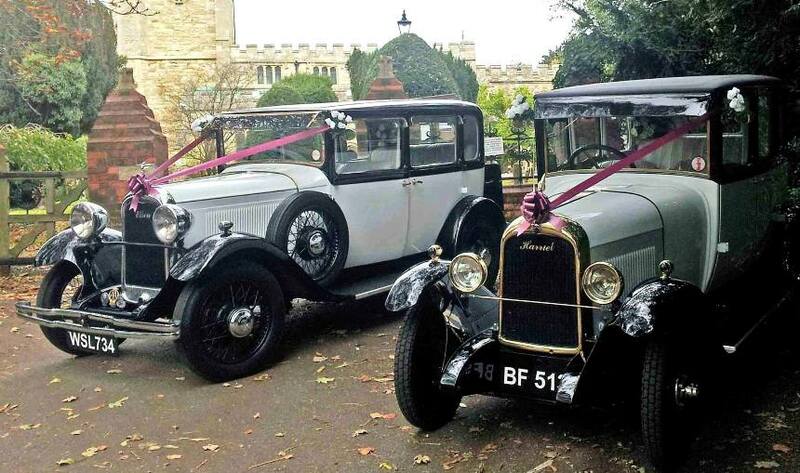 Wedding cars from www.firstchoiceweddingcars.co.uk can be selected from a very diverse and wide range of options including vintage, classic and modern as well as some more unique choices. First Choice Wedding Cars are here to help you find the perfect wedding transport for your special day. 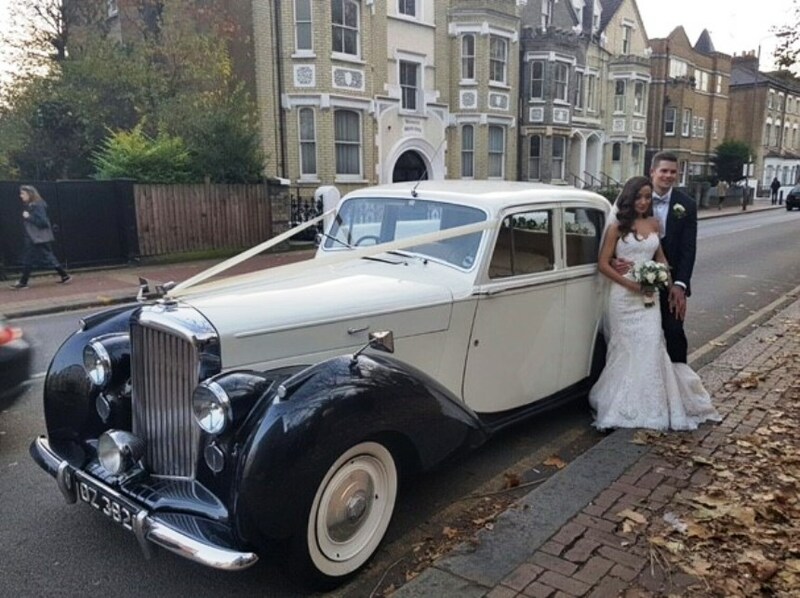 We have access to one of the largest and most diverse selections of specialist wedding vehicles covering the South of England, London and beyond, this means you do not have to spend hours searching on different websites to find the car of your dreams. 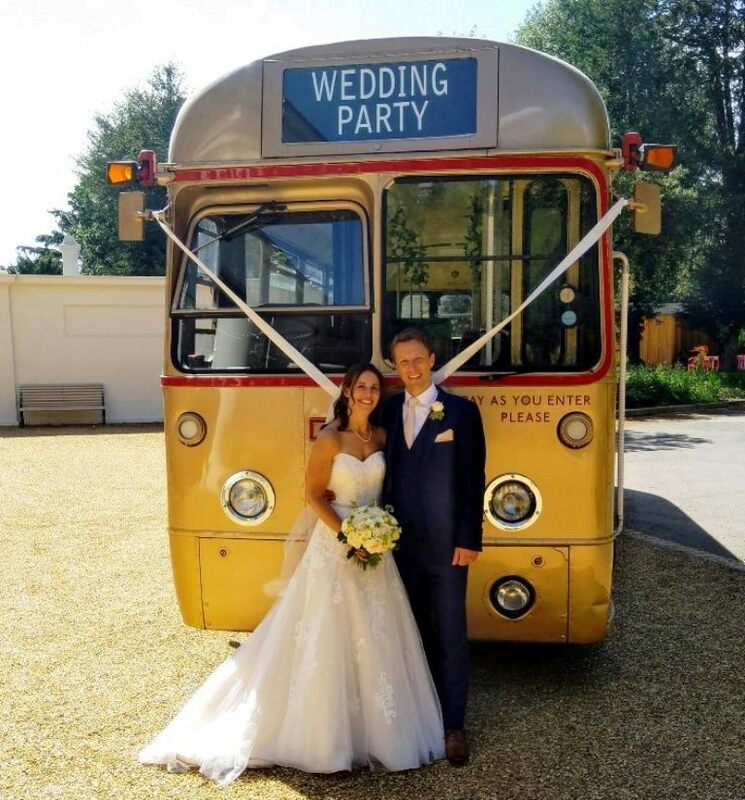 There is a wide choice of classic and vintage Buses available for wedding and event hire and popularity is on the increase due to the cost effectiveness of such a vehicle. As prices can change all the time our advice is to book early, possibly even up to a year in advance due to high demand. Many aspects of everyday life are related to culture including the most special day of your life ‘Your wedding day’. Providing the right wedding transport to meet cultural requirements is important. Many brides and grooms would love to marry in the tradition of their parents, follow the customs or at least introduce elements of a traditional wedding ceremony from their cultural backgrounds. These elements can be the venue, decorations, food, clothes & even the wedding vehicle. 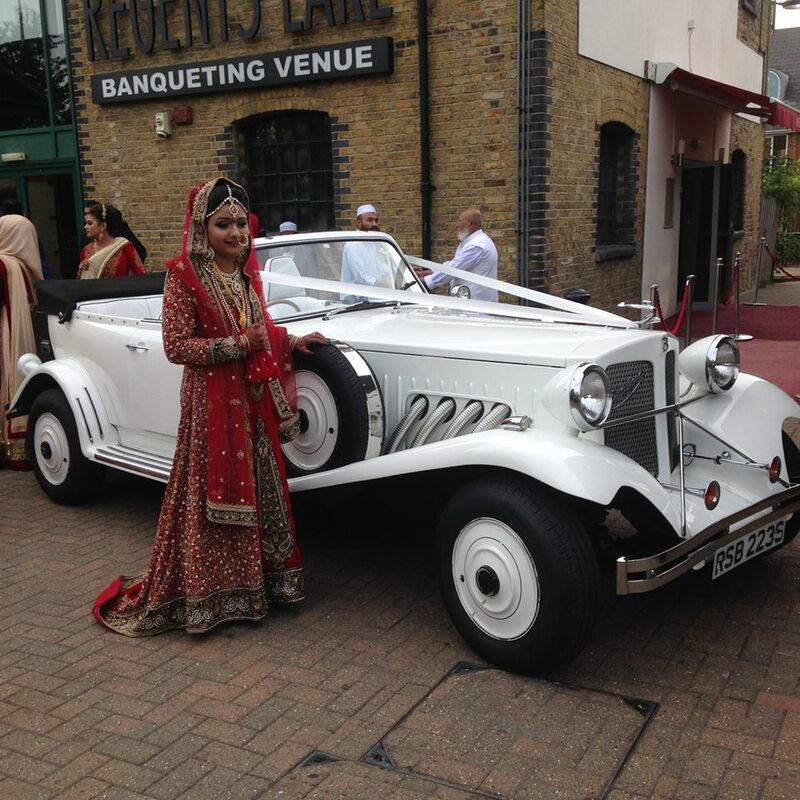 For example, the Indian culture like to have the most extravagant cars (preferably White in colour) such as the Rolls Royce Phantom as the groom’s arrival in particular can be most significant. In the Sikh culture, it is also possible for the Groom to arrive at the wedding on a horse. 1949 – The first ever Volkswagen Transporter van is launched at the Geneva Motor Show, with its distinctive smiling face. 1950 – Official production begins of the Splitscreen models begins. 1951 – The Volkswagen Transporter is developed into the iconic Volkswagen camper van. 1960s – The camper van is adopted by the hippie generation, becoming a cult symbol of an alternative lifestyle. 1969 – A Volkswagen camper van becomes the ‘Mystery Machine’ in hit cartoon series ‘Scooby Doo’. 1979 – The T2 becomes the T3, boasting a more angular design. 1990 – The Campervan turns 40 and the fourth generation, T4, is launched. 2010 – 50 years of production is celebrated. 2003 – The fifth generation (T5) launches to critical acclaim and provides the basis for the latest Volkswagen California camper van. 2013 – Volkswagen California celebrates its 25th anniversary, with around 100,000 California camper vans rolling off the production line since the start of production. Campervans are as popular (if not more) as ever and are now a sought after vehicle for wedding transportation. First choice wedding cars can provide VW Campervans for wedding hire in Berkshire, Surrey & Hampshire.